Could you imagine?. . Wallpaper and background images in the anakin skywalker club tagged: star wars anakin skywalker concept. 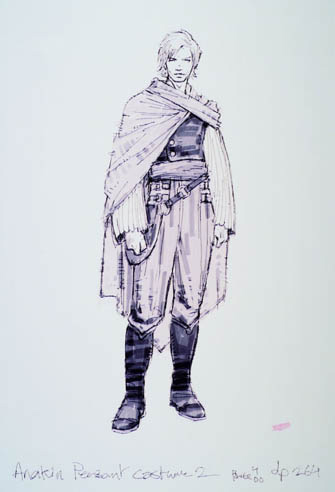 This anakin skywalker fan art might contain peitoral, égide, egis, and égida. Looks like Hayden's character in the Virgin Territory movie. I never saw that movie, but from seeing pictures of Hayden in costume on his Fanpop website it looks like a good one.